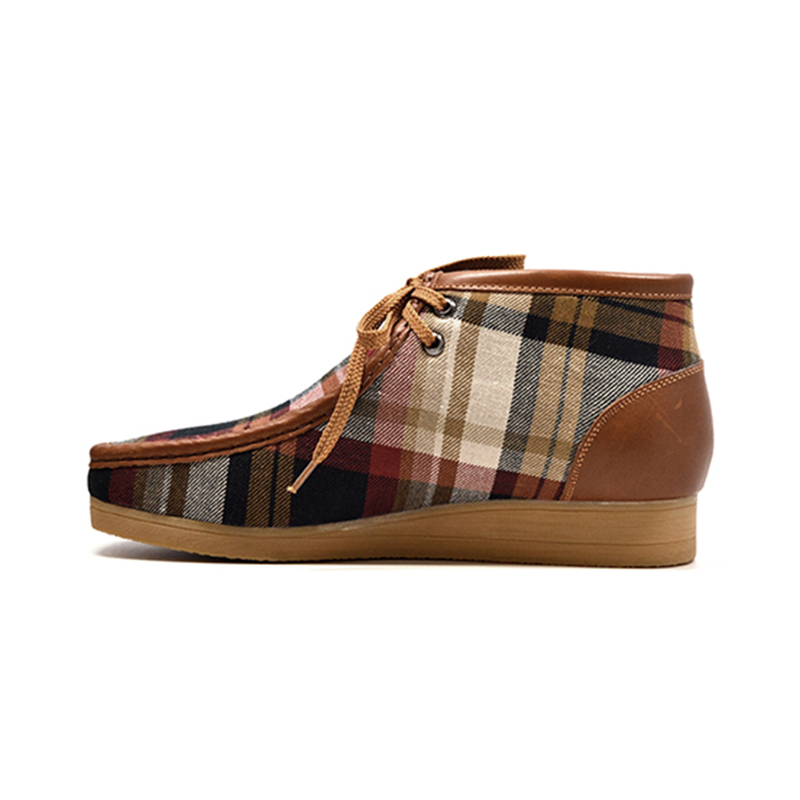 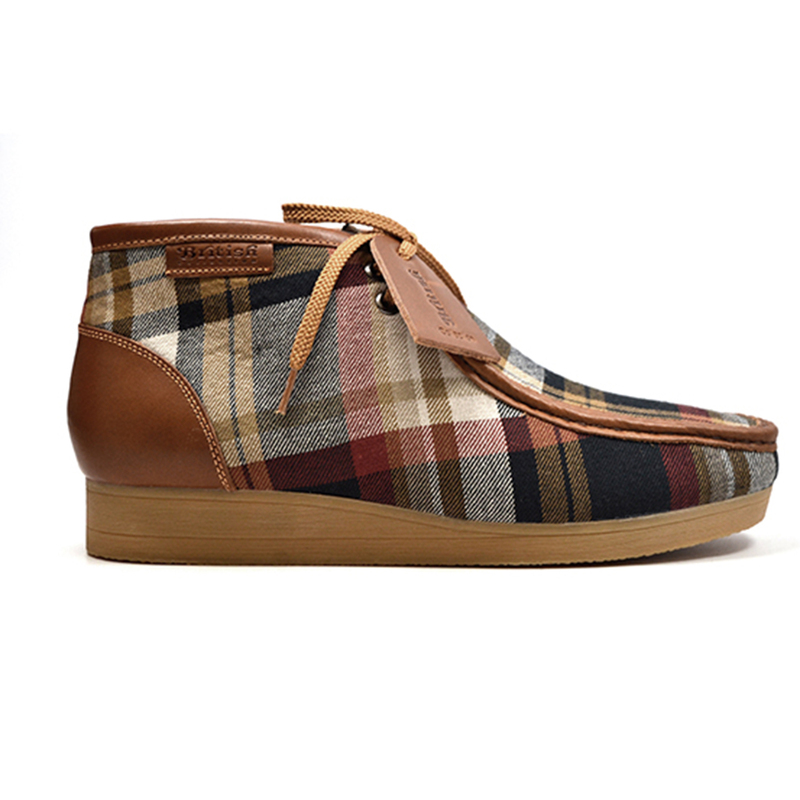 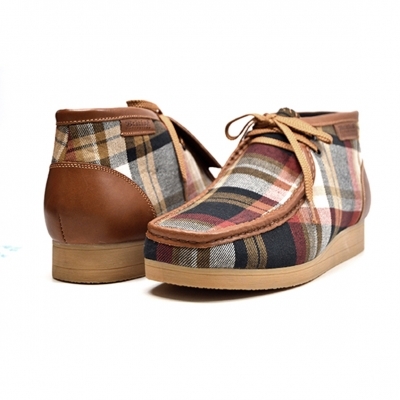 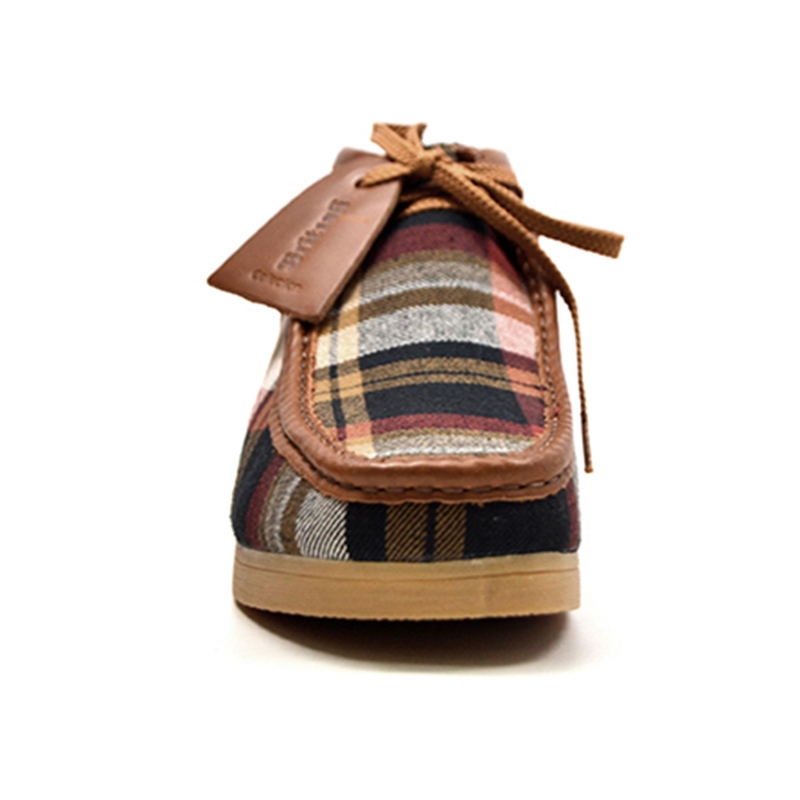 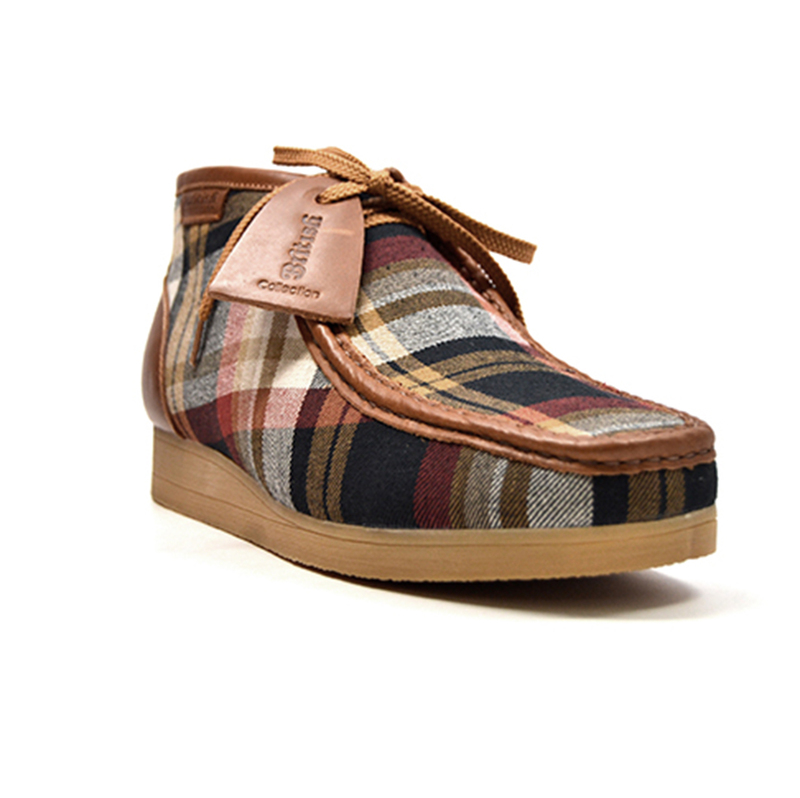 This Classic British Walker Shoe is an original moccassin style from nature. 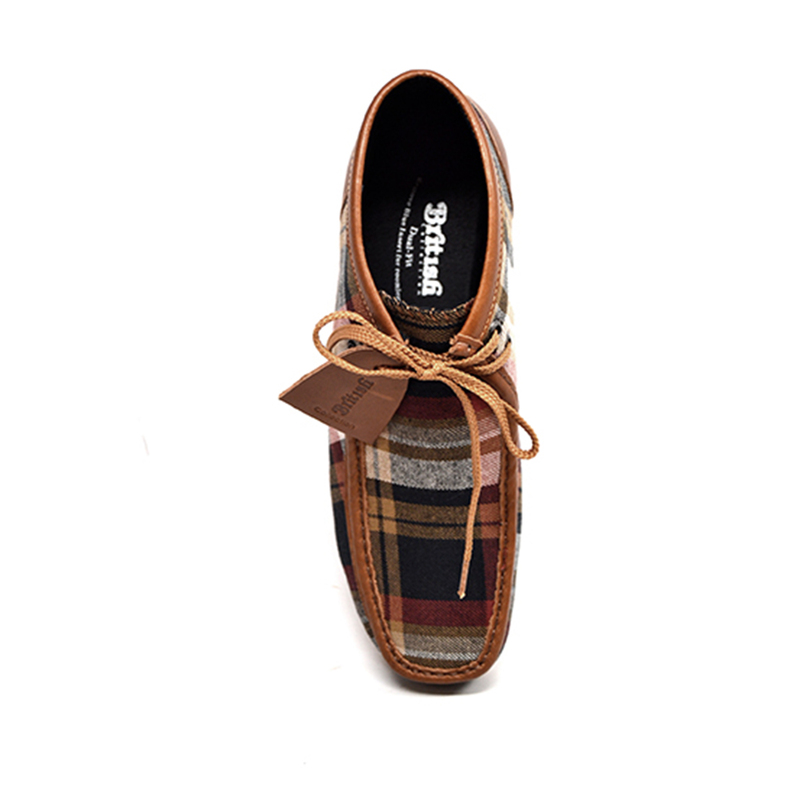 British Walker's has added it's design to this new style,"New Castle," to fit for comfort. 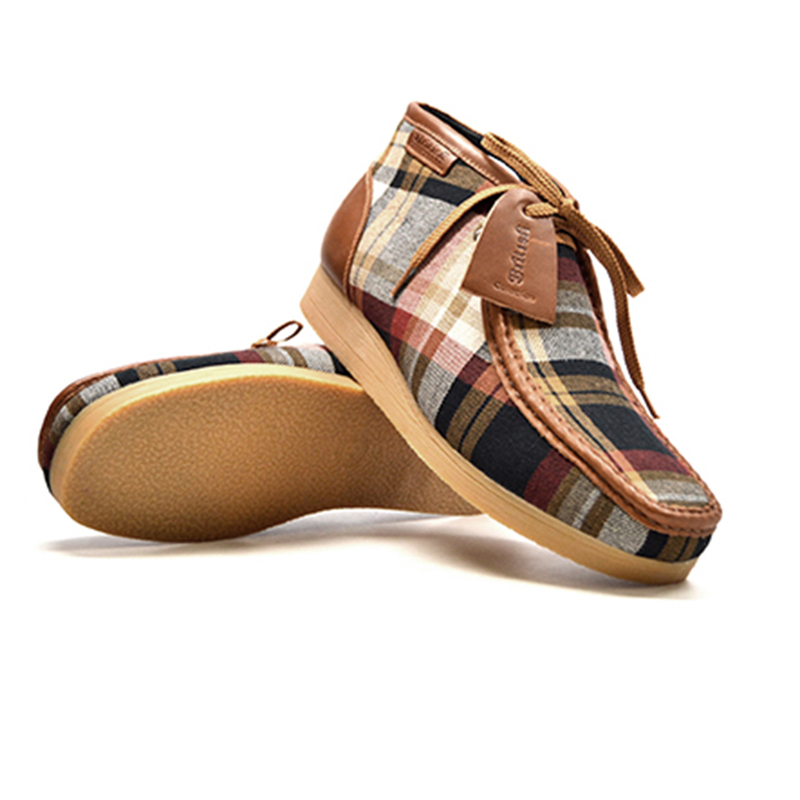 It comes Tan Print Design. 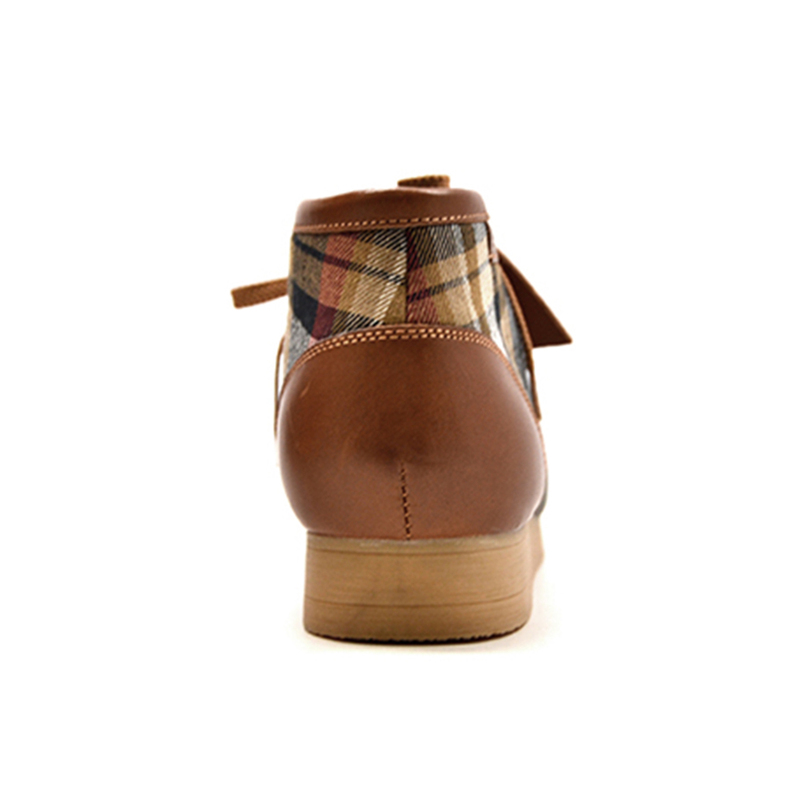 This comes in a TPR Sole for more feet comfort.